Delve deeper into the explosive spy war with Russia with BBC Broadcaster and Newsnight presenter. The Skripal Files is the definitive account by Britain’s best authority on defence and diplomacy, based on hours of exclusive interviews Skripal gave before his attempted murder. 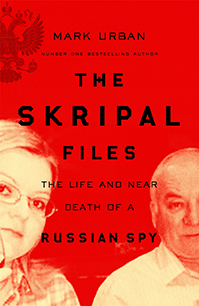 The book explores the time Skripal spent as a spy in the Russian military intelligence, how he was turned to work as an agent by MI6, his imprisonment in Russia and his eventual release as part of a spy-swap that would bring him to Salisbury where, in March 2018, he and his daughter Yulia found themselves fighting for their lives against the deadly nerve agent Novichok. Following their attempted murders, Russia was publicly accused by the West of carrying out the attack, marking a new low for international relations between the two since the end of the Cold War. 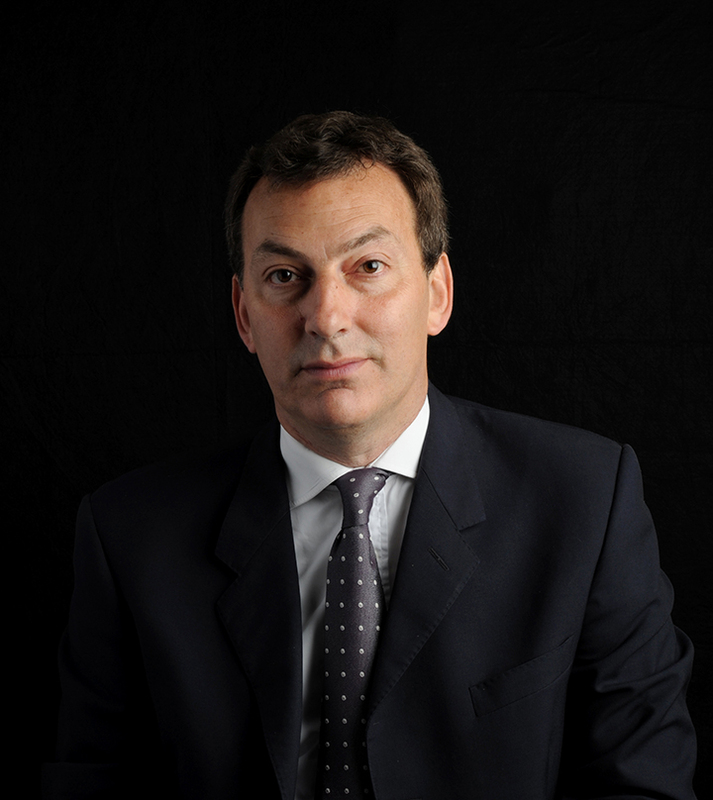 Mark Urban is a BBC broadcaster and number one bestselling author. Previously he was the defence correspondent for the Independent, covering the end of the Cold War and the Soviet withdrawal from Afghanistan. 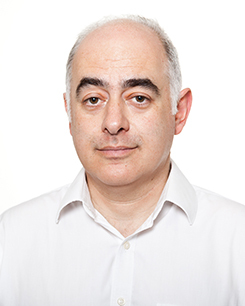 Stefan Stern is a writer on buisness and management and columnist for the Financial Times and The Guardian. He last interviewed Mark Urban at a King's College School careers evening in 1984.